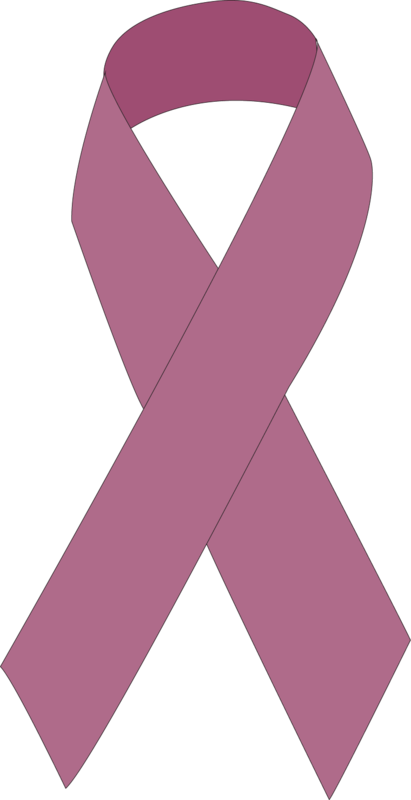 Breast Cancer Yoga Books - our first therapeutic yoga series for breast cancer recovery, lymphedema management and fatigue. All series will lead you to a clearer understanding on how yoga can replace unhealthy physical and emotional reactions to stress with positive and protective responses. You will learn to process feelings in a healthy way when they surface. Physically your body will begin to heal by using these selected poses, breaths, herbs and oils. Each book contains the benefits, purposes and results of yoga poses. When having both books you can create a wide variety of yoga practices, build up a breathing library. 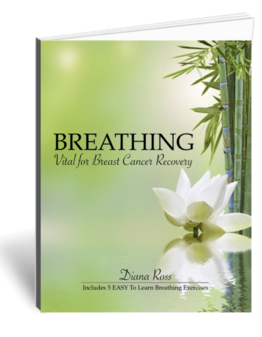 contains 5 breathing exercises with step by step instructions that will teach you how easy it can be to learn how to breathe properly. You will also learn that the quality of the mind is linked directly to the quality of the breath. The information contained on this website is intended to provide helpful and informative material on the subject addressed. It is not intended to serve as a replacement for professional medical or fitness advice. 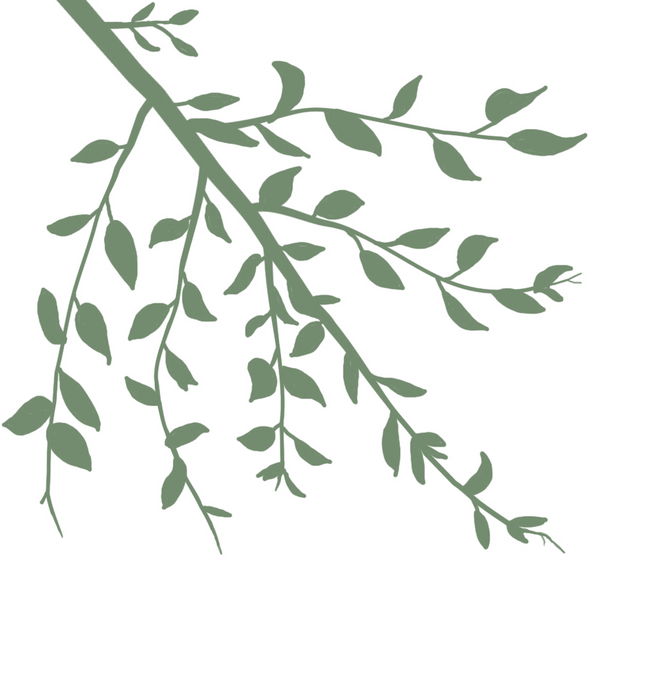 Any use of the information in this website is at the reader’s discretion. The author and publisher disclaim any and all liability arising directly or indirectly from the use or application of any information contained on this website. A health care professional should be consulted regarding your specific situation. 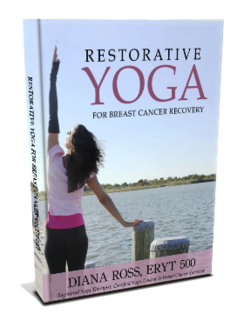 This is an unique restorative yoga therapy book for breast health and contains a wide variety of supported restorative yoga poses that use different yoga props.